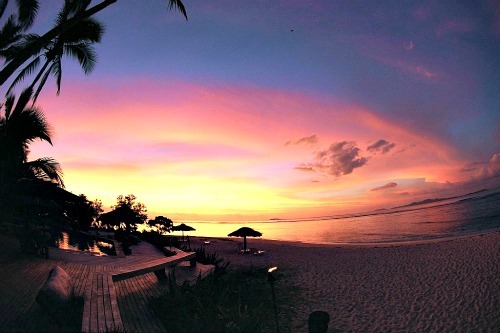 Want the hottest honeymoon Fiji tips? Discover the top tips to make sure your Fiji honeymoon is that once-in-a-lifetime magical event that you've always imagined. 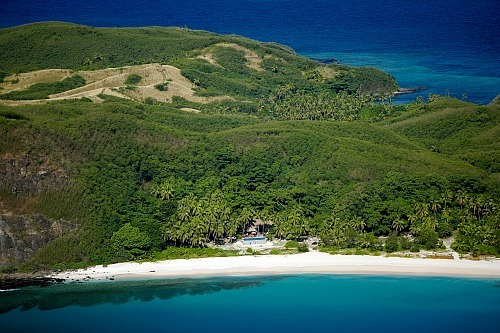 There really is a smorgasbord of outstanding Fiji honeymoon hotels or rather, resorts. Whilst honeymoon packages are common amongst many resorts, we would suggest choosing to adults-only or couples-only resorts. Where can I find these resorts? Glad you asked... discover them on our Top Fiji Honeymoon Resorts section. 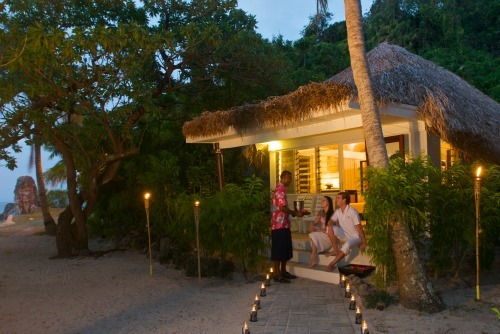 The honeymoon bure at Yasawa Resort & Spa in the Yasawas. If you've had a look at our recommended 'Top Fiji Honeymoon Resorts' list, then you've probably already got a couple resorts on your short list. Another again offers the lucky couple to be dropped off at a uninhabited sand atoll for the day, with just a picnic lunch including champagne, towels, and a beach umbrella. A carefully chosen resort/package perhaps just made your experience more magical! Yes Fiji is an exotic paradise with all year round warm weather. Even though the weather doesn't vary much, you can narrow it down to find the perfect time. Also, avoiding the crowds always makes it more relaxing. Go to our Fiji Tourism Information section to find out when the best time to go is. After all, this is your once in a lifetime romantic adventure. Ideally you'd want to be doing activities that's conducive to you and your partner doing things together. Visit the Fiji Activities page for more ideas. A deserted sand atoll... all for you. Cruises are a great way to view Fiji from the water. Various itineraries and lengths, from a day to 7 nights, are available. It's a fun way to explore, island hop, and generally just relax under the warm sun and on the beautiful waters of Fiji.